Kandahar has a large share self catering kitchen including all eating and cooking utensils, gas stoves, microwave ovens, refrigerator, freezer and dry goods storage. Basic condiments (tea, coffee, sugar, salt and pepper) are provided. Abundant bathrooms, showers and toilets are shared and are conveniently placed on each accommodation level. All linen, towels and soaps are provided. Managed by The Ski Club of Victoria, staying at Kandahar will be ensure you enjoy all the benefits a lodge stay has to offer. 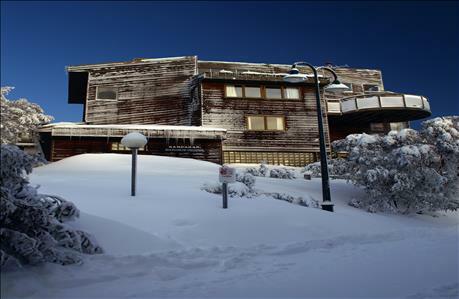 The Ski Club of Victoria pride itself on our personal service and friendly atmosphere staying at a club has to offer.